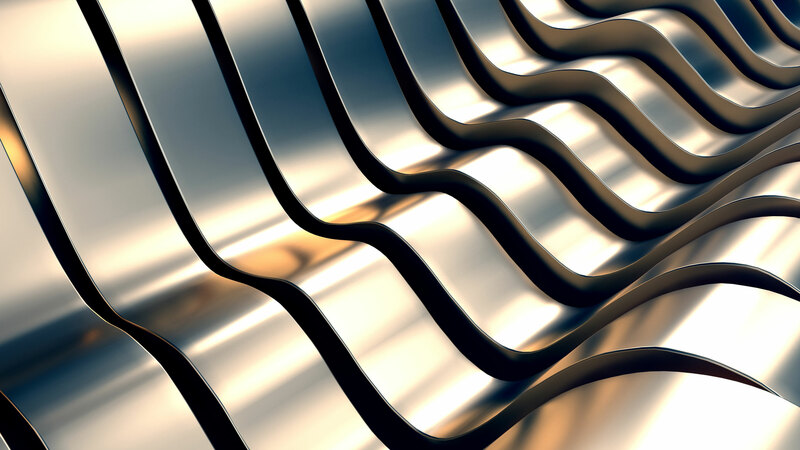 We are experts in designing one-of-a-kind stainless steel solutions. Take a look at our news or gallery to see the custom work we do. 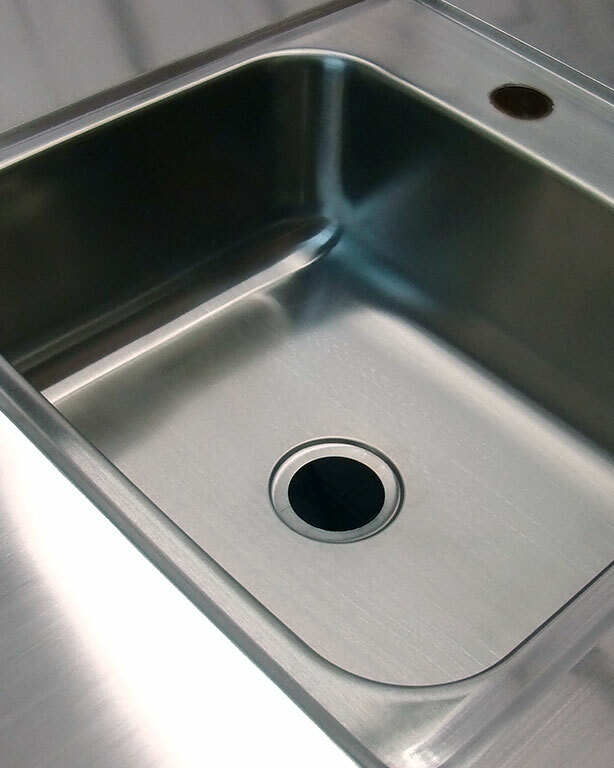 Do you want stainless steel countertops in your home? Use our 3-step countertop calculator and get our budget price online today! Another Dimension Custom Stainless Inc. is a locally owned and operated business based in Calgary, Alberta, Canada. We have been serving the Calgary area since 2007 and in that time have become a successful, fast growing and extremely competitive force in the stainless steel and custom metal fabrication industry. Another Dimension utilizes high end machinery and materials to produce quality products.